I am always pleased to receive feedback, and lots of my customers sent lovely feedback during June. Extract from River Wey and Basingstoke Canal map. Thank you Paul. Much appreciated. From MS, Kent – after I organised an update for his England & Wales map to the latest version at a discounted price. Thanks for making such brilliant maps. These will help me move my new narrowboat to its new home. From JC, Yorkshire – after purchasing maps for the Aire & Calder Navigations, River Trent, and Sheffield & South Yorkshire Navigations. Thanks for your help. The Acrobat (pdf) map is excellent. From SG, Warwickshire – after purchasing a Llangollen Canal Map. Thank you for your help in ordering. We really enjoy the clear presentation of so much information. From DW, USA – after purchasing Ashby Canal and Coventry Canal maps. 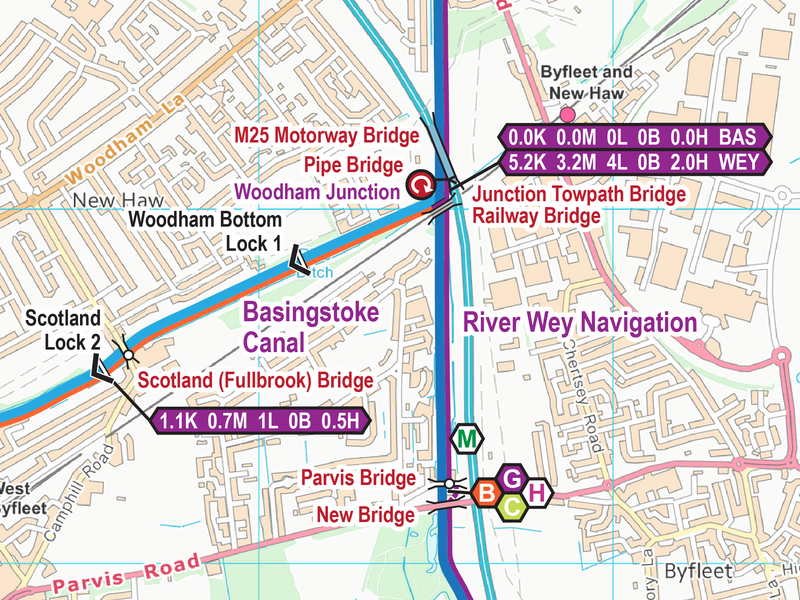 Just to say I am a huge fan of Waterway Routes maps too. NF, Kent – leaving a comment on No Problem’s Blog after ordering several maps over the years. I always welcome feedback. Either email me, paul@waterwayroutes.co.uk, or leave a comment in this blog. Thank you. This entry was posted in Feedback by Paul. Bookmark the permalink.